AppleWriter – Arguably the first Apple II word processor. WPL (PDF warning) – The word processing scripting language. GraFORTH & TransFORTH – Terrific early implementations of FORTH on the II. GraFORTH (PDF warning) – Try it out for yourself, here. FORTH is neat. TransFORTH (PDF warning) – The business/science-focused version. Electric Duet – Multi-voice music from a single flip-flop. 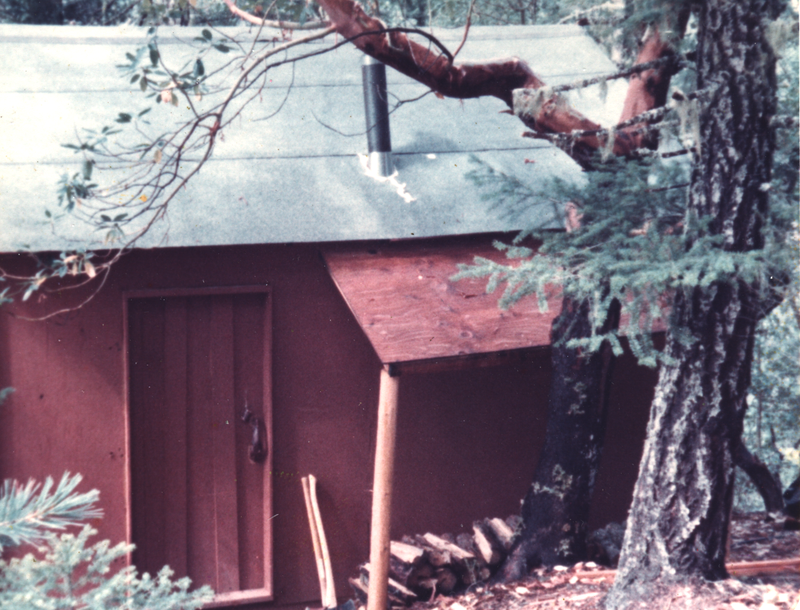 Pictures of Paul’s Apple – Coding in the woods, with an epic extension cord. FrEDWriter – The unauthorized clone of AppleWriter. Paul Lutus’ website – Keep up with what he’s up to now. TransWarp GS clone – Now available! Shut up and take our money! No Slot Clocks and Scalable Oscillators – Also now becoming available in limited quantities. Rebecca “Burger” Heineman – Keynote speaker at KansasFest! Squee! Burger Becky – Her personal site, with lots of fun stuff new and old. KansasFest Registration – It’s now open! Go register. Now. Seriously. Now. Don Worth’s archive – Classic software and source code imaged by Mike. Deviceside Data – The 5.25″ floppy imaging tool that works over USB, and supports almost all retrocomputer formats. A2Cloud, A2Server, Raspple II updated – Ivan’s era-bridging tools are a very cool use of a Pi. Peersoft 1.5 – A new version of a snazzy AppleSoft library is available. Classic IDE – Technobytes’ version of the CFFA 2 is sold out, and shipping soon. Mockingboard Clone – Ian Kim’s new product coming soon. Watch his blog. Assembly Lines – Chris Torrence’s awesome book project, now available as a free PDF. Open source Pong – Jason Griffiths looking for help. BMP2SHR – Bill Buckels’ new Super Hi-Res graphics converter. 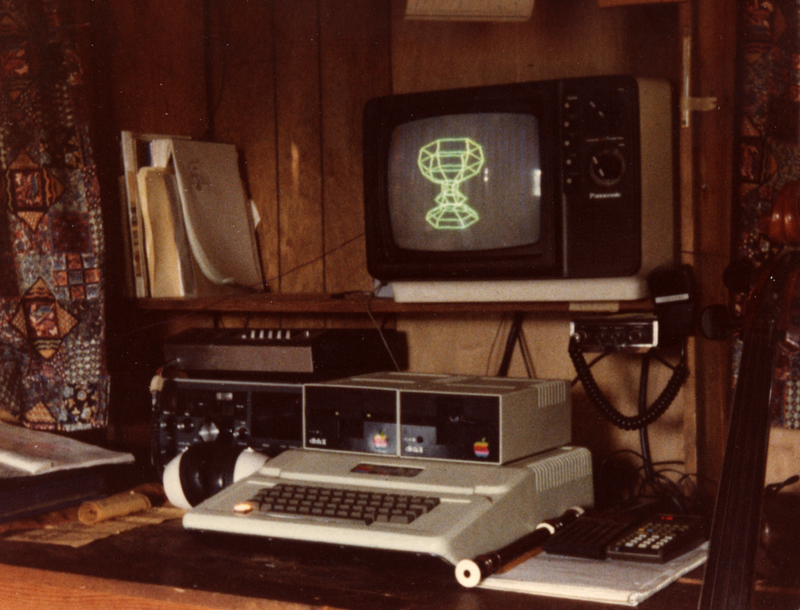 4am’s Cracks – Learn cracking Apple II software on Twitter, now archived as well. Joe Ely is back – Soon with more tracks, and Woz’s liner notes are now available. The Jobs home – Slate talks about the infamous childhood home (with the irrelevant garage). Bad Astronomy – Phil Plait’s blog about science, critical thinking and other fun stuff. Omega – Because programmers keep thinking other people think programming is fun. Infidel – A fascinating, controversial text adventure that would probably never get made today. Player Missile Podcast – A great show from the “other” side. Teddy Top with Flash – Quinn’s road warrior IIc Plus gets storage. 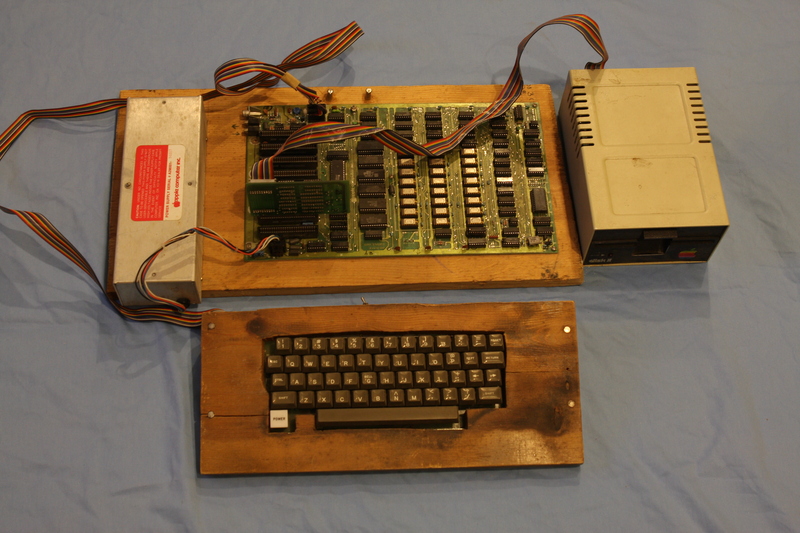 Apple II Gamepad – Quinn prototypes a gamepad to take II gaming on the road.